Who is worth more to you? Therefore if there is any encouragement in Christ, if there is any consolation of love, if there is any fellowship of the Spirit, if any affection and compassion, 2 make my joy complete by being of the same mind, maintaining the same love, united in spirit, intent on one purpose. 3 Do nothing from selfishness or empty conceit, but with humility of mind regard one another as more important than yourselves; 4 do not merely look out for your own personal interests, but also for the interests of others.5 Have this attitude in yourselves which was also in Christ Jesus, 6 who, although He existed in the form of God, did not regard equality with God a thing to be grasped, 7 but emptied Himself, taking the form of a bond-servant, and being made in the likeness of men. 8 Being found in appearance as a man, He humbled Himself by becoming obedient to the point of death, even death on a cross. 9 For this reason also, God highly exalted Him, and bestowed on Him the name which is above every name, 10 so that at the name of Jesus every knee will bow, of those who are in heaven and on earth and under the earth, 11 and that every tongue will confess that Jesus Christ is Lord, to the glory of God the Father. 12 So then, my beloved, just as you have always obeyed, not as in my presence only, but now much more in my absence, work out your salvation with fear and trembling; 13 for it is God who is at work in you, both to will and to work for His good pleasure (Philippians 2:1-13). 7 But whatever things were gain to me, those things I have counted as loss for the sake of Christ. 8 More than that, I count all things to be loss in view of the surpassing value of knowing Christ Jesus my Lord, for whom I have suffered the loss of all things, and count them but rubbish so that I may gain Christ, 9 and may be found in Him, not having a righteousness of my own derived from the Law, but that which is through faith in Christ, the righteousness which comes from God on the basis of faith, 10 that I may know Him and the power of His resurrection and the fellowship of His sufferings, being conformed to His death; 11 in order that I may attain to the resurrection from the dead.12 Not that I have already obtained it or have already become perfect, but I press on so that I may lay hold of that for which also I was laid hold of by Christ Jesus. 13 Brethren, I do not regard myself as having laid hold of it yet; but one thing I do: forgetting what lies behind and reaching forward to what lies ahead, 14 I press on toward the goal for the prize of the upward call of God in Christ Jesus. 15 Let us therefore, as many as are perfect, have this attitude; and if in anything you have a different attitude, God will reveal that also to you; 16 however, let us keep living by that same standard to which we have attained.17 Brethren, join in following my example, and observe those who walk according to the pattern you have in us. 18 For many walk, of whom I often told you, and now tell you even weeping, that they are enemies of the cross of Christ, 19 whose end is destruction, whose god is their appetite, and whose glory is in their shame, who set their minds on earthly things. 20 For our citizenship is in heaven, from which also we eagerly wait for a Savior, the Lord Jesus Christ; 21 who will transform the body of our humble state into conformity with the body of His glory, by the exertion of the power that He has even to subject all things to Himself (Philippians 3:7-21). 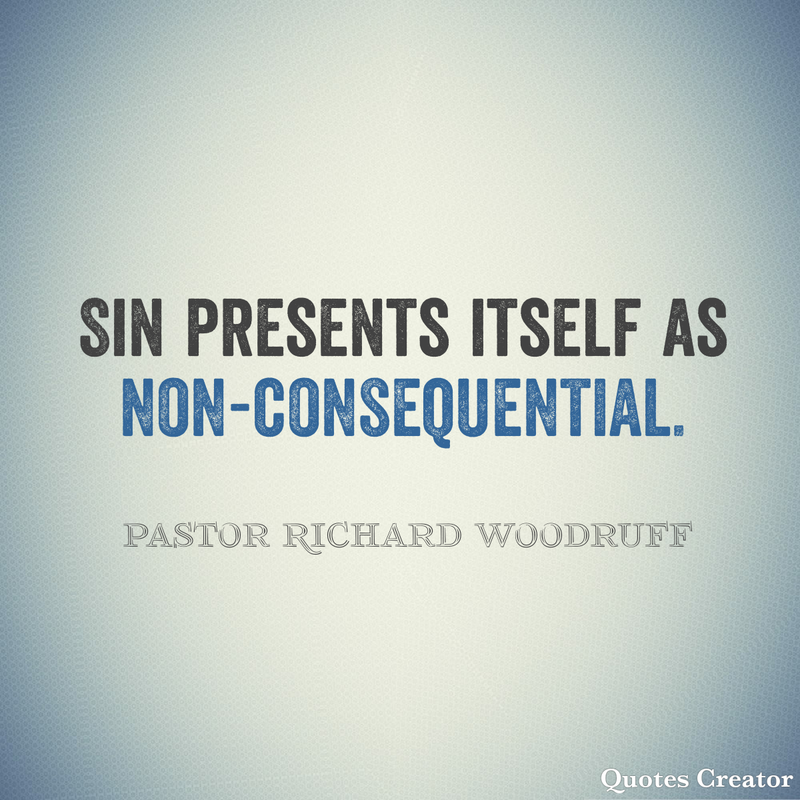 Below you will find the link to a blog post written by Pastor Richard Woodruff on the Trials of Christ. I added his conclusion from that post below. Truly, the trials of Christ are a vivid picture of man’s nature (my nature) next to God’s holiness. Without Him, in my sinful state, I am most miserable. I encourage you to read this post. It’s good! The trial(s) of Jesus Christ stands in stark contrast to everything morally right or just. 1. It was fueled by financial greed. 2. It was fueled by lust for power. 3. It was fueled by self-preservation. Still, Christ in his death is the very payment for our sin. We might wonder why or even how God could use the injustices of men in saving mankind. But, isn’t that just the point: The trial of Christ is a vivid picture of man’s nature next to God’s holiness. We see man– corrupt in every conceivable way. It is our sinful state that fuels financial greed, lust for power, and self-preservation. Only God could demonstrate such powerful love that what men meant for evil, God meant for good. Only God could love us so much to wade through the muck and mire of our sinful state in order to save us. It was because of man’s sin that Jesus came to die on that cross. It was man’s sinful trial that condemned Him. On the day of the Triumphal entry, truly a priest and king entered Jerusalem. Jesus death on the cross was God’s response to save us from our sin. Jesus Christ is the only One who could satisfy the penalty for our sin. The only One who could deliver us from the prison of our sin. Amen. the Cross. the Resurrection. our Lord. This is a quote from this morning service, Easter Sunday, from my pastor. Thank you Lord! To all who gave for God & country…thank you! To all who sacrificed (that includes your families)…thank you! To all who gave the ultimate sacrifice…thank you! To all those who suffer today because of your service…thank you! In our home, you have not been forgot and you, yes you (even though we may not have ever met) are prayed for in specific ways. 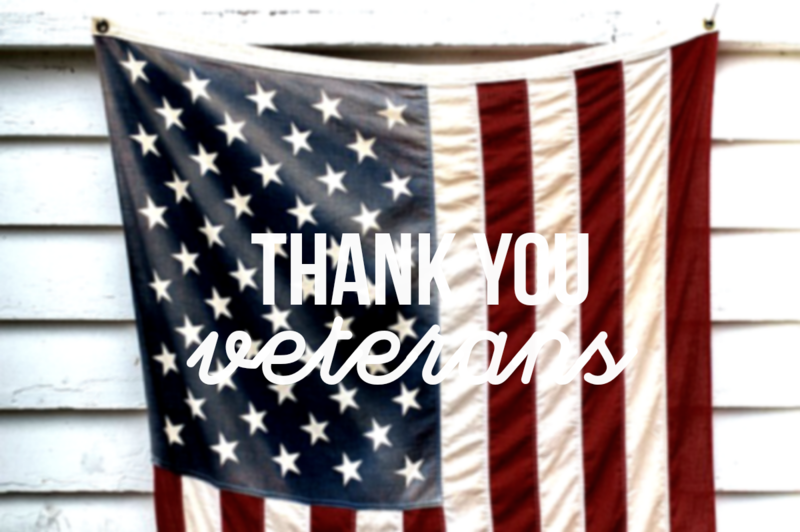 To those who are serving right now…thank you! You are in our prayers as well! May the Lord protect you as you protect America. I am proud to be an American and extremely thankful for our freedoms! Thank you LORD! If you are a soldier (past or present) or someone who is just dealing with some trials in their life, below is a link to a message on Psalm 91–often called “The Soldier’s Psalm.” May it be an encouragement to your soul. Look to Jesus…Look, Look, Look!